We are a part of all that is, intimately connected to everything through the web of life. Arising from One Source, we are so much more magnificent than we have been taught to believe. Life is an intricately woven holographic fabric from which all beings and all things arise, each in a unique vibrational pattern. We are a golden thread of sound and light in the constantly woven tapestry of life. And… we are also the weavers! We are capable of recreating our lives continually at deeper and higher levels of freedom, beauty and bliss. We are limited only by our beliefs about what is possible and what we deserve according to our definition of "self." 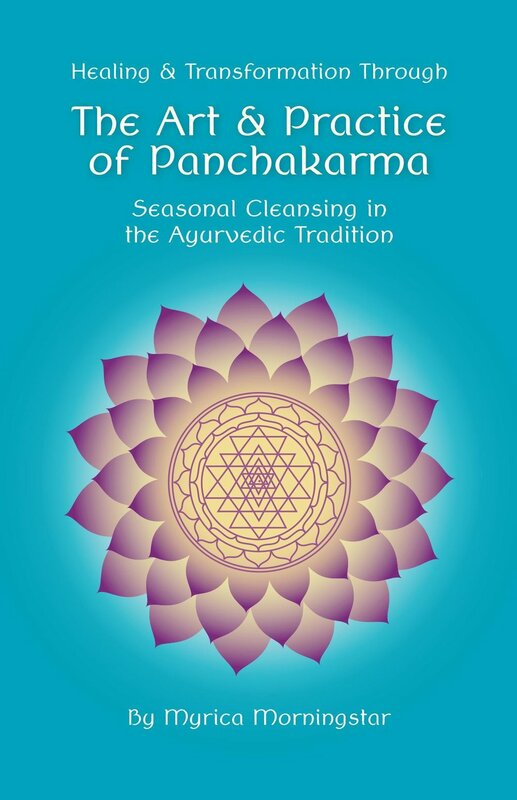 The seasonal cleansing practices outlined in this book show ways to bring more balance and harmony to your body, mind and emotions, therefore, to all of life. Create an intentional time to turn your focus inward. Become quiet. Feel your body, listen to your heart, and become aware of your thoughts. This will allow you to start to become a compassionate witness to your habitual patterns. You will discover that the thoughts and feelings that arise are yours but they are not YOU. Your body is a gift through which you experience life in this dimension. From the vantage point of this expanded awareness, you have a chance to choose more empowering and loving thoughts and actions towards yourself and others. Implementing these practices may increase your well-being, boost your immunity and adaptability. You may find yourself energized, clear and more capable to meet life in the best possible way. You may also increase your ability to receive guidance, inspiration and creative solutions from your innermost being. Your sense of well-being will radiate to others as it ripples out from you into the field we all experience. The benefits of this practice extend far beyond your self. This is a profound gift for everyone in your life: your spouse, children, grandchildren, friends, community and ultimately the world. When we cherish this life, sharing love and thanks generously, caring for our self and all within our sphere of influence, life magically transforms into a field of beauty and possibility! Our life is a direct reflection of our consciousness. This book shows a way to regularly release the toxicity of unprocessed thoughts, feelings, emotions and sensory input, as well as environmental toxins. The release of these toxic patterns allows your natural state of relaxed vibrancy to express once again, which is vital to anchor the new human. Toward this aspiration, I make this humble offering. The PK experience is truly a synergistic symphony of body and mind awareness. 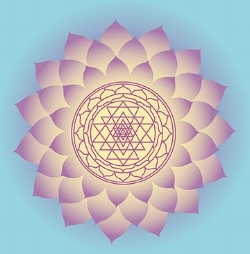 The process of preparation, purification and rejuvenation is profoundly altering on all levels and it is through this ceremony we experience first hand the light of awareness that is Ayurveda; moving, illuminating, and preserving health from form to spirit, from gross to subtle, from microcosm to macrocosm. Unfortunately, no length of description might do this gift of medicine, this ancient living wisdom so compassionately revealed, justice. I sincerely encourage you to offer yourself and your precious life the sacrament of this practice to discover who you truly are and what you might flower into being. Or, order the downloadable PDF through our online shop and start reading today!